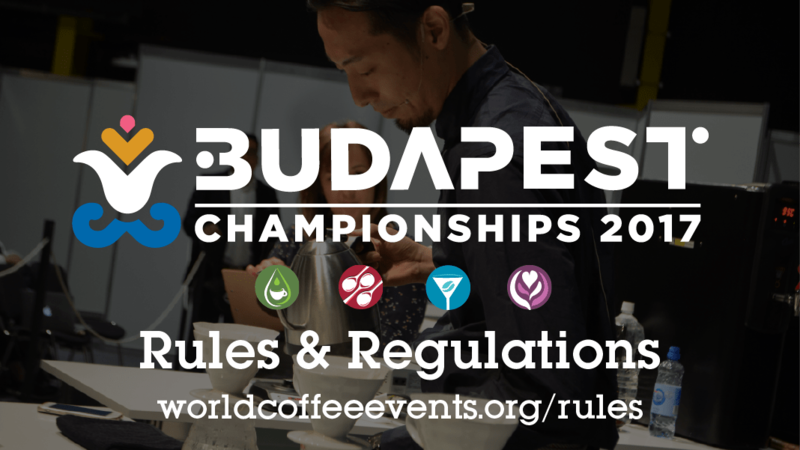 The WCE Rules & Regulations Working Group is releasing the 2017 Rules and Regulations for the Budapest Championships: the World Brewers Cup, World Latte Art Championship, World Coffee In Good Spirits Championship, and the World Cup Tasters Championship—taking place June 13-15, 2017 at World Of Coffee Budapest. 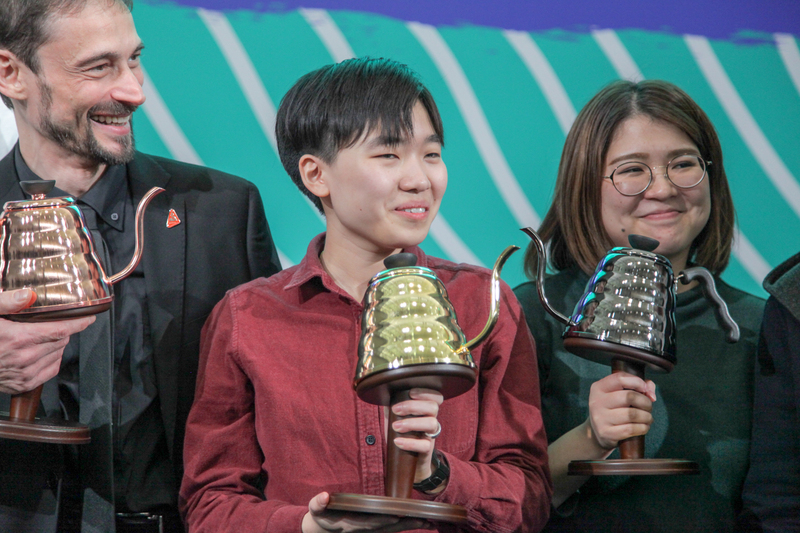 Updating the Rules & Regulations is a process undertaken every year by the working group, a global selection of experts who volunteer their time to ensure that the World Coffee Competitions reflect the highest possible standards for the coffee industry. 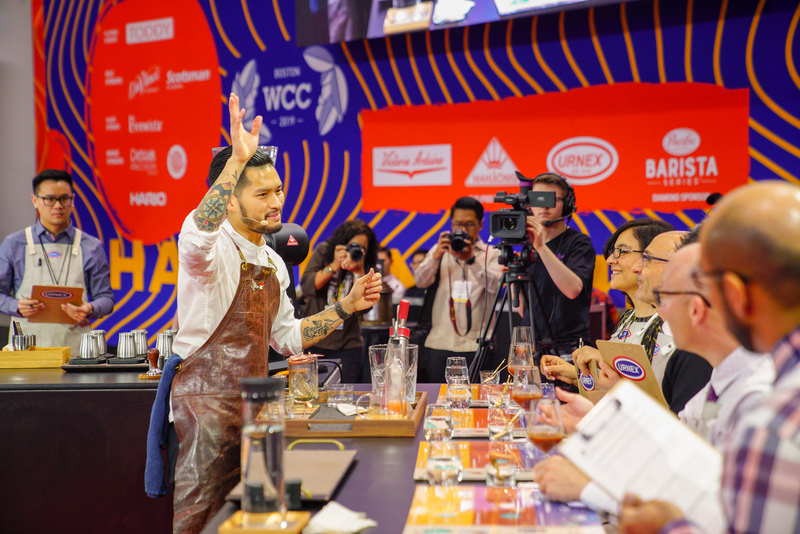 This process seeks to improve the competitor experience, increase fairness, and honor the support of our community and our sponsors, so the World Coffee Competitions can continue to grow with our industry. 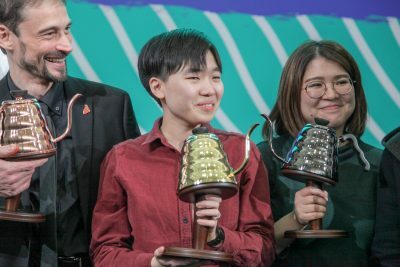 In the World Brewers Cup, new procedures are being implemented to improve the quality and consistency of the compulsory coffee brewed by all competitors, and to verify the integrity of the water and brewing equipment used. To allow for more creativity in service and better standardize judging, a new evaluation protocol that includes the ability to give instructions to Judges is also being introduced, inspired by the World Barista Championship (WBC) procedures. 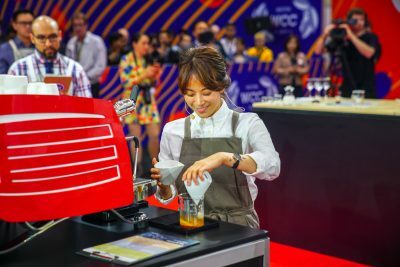 To respond to the growing number of World Latte Art Championship (WLAC) competitors and better recognize the diverse array of technical and aesthetic skills involved in the competition, a new Semi-Finals round, focused wholly on free-pour lattes and macchiatos, is being created. The WLAC Final Round will consist of both free-pour and designer lattes. The World Coffee in Good Spirits Championship’s handling of Sponsor Grinders is another rule being aligned with WBC procedure—to give every competitor equal opportunity and to minimize the need to travel with equipment, all competitors are now required to use standardized grinders for both Espresso and Filter coffee, which will be made available for practice and performance at the event by the sponsor. Additional time is being provided in the Spirit Bar, Stage Performance, and Finals preparation times, and competitors will now have the option to choose at which point in their service they wish to signal the end of their performance time. A small but important quality-of-life change is being made to the World Cup Tasters Championship: You can now put your water on the table! The handling of sponsorship vis-à-vis water and spit cups is also being specified. This is just an overview of the major changes being made to the competitions. To find out more, you can read detailed summaries for each competition, as well as the full Rules and Regulations, via the links below and on each competition site. If you have questions, please reach out to World Coffee Events via Facebook, or Twitter, or email.